We've been with Rick's team since the beginning. Sure, there's been ups and downs. Every member of the group has made some questionable decisions. That's how life is in our post-apocalyptic reality. Sometimes it's hard to figure out who's more ruthless, the brainless hordes of the undead or the desperate people, willing to do anything to survive. Everything seemed to be going so well when we found a safe-haven in Alexandria but we should have known the few hiccups that happened couldn't have been the last of our trouble. We wouldn't want to second-guess Rick's leadership but we might have picked the wrong gang to stand up to. We knew we were in a pickle when Negan showed up in the flesh. He seems to be pretty darn confident, we hate to say it, he seems to have a sense of style. Sure, he's brutal. . . is it bad if we think he's a tiny bit cool? He even has a rather disarming girlfriend. 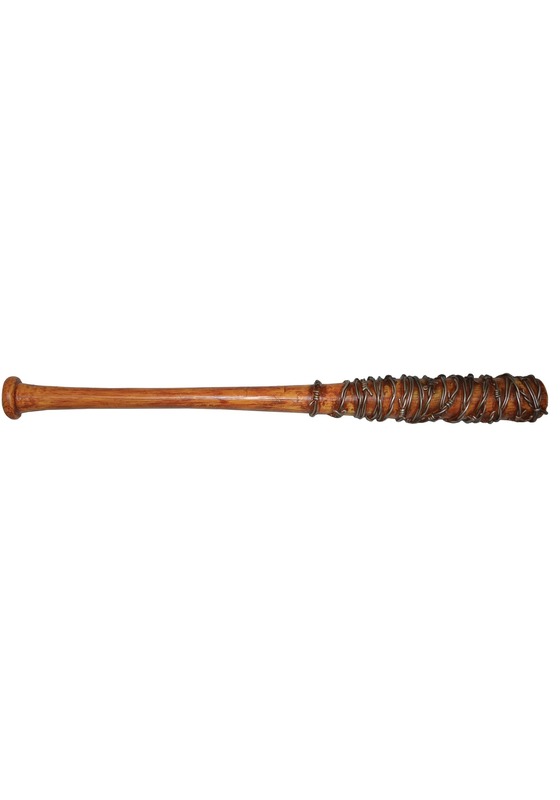 Not that we'd want to get close to Lucille. Let's just say if you brought her as your Halloween date, you're sure to make an impression on the revelers. 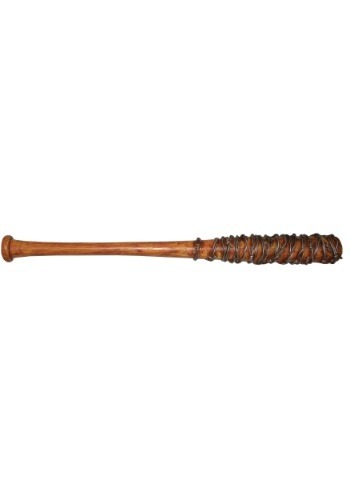 Just tell 'em, this is Lucille, and she is awesome.